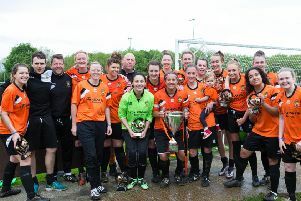 Brighouse Town Ladies FC have been crowned champions and have gained promotion in to the Women’s Premier League. 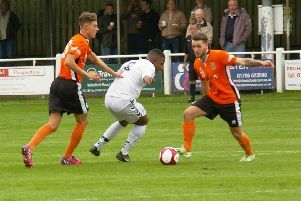 Brighouse Town’s dreams of reaching Wembley are over after they were knocked out of the FA Vase with a 2-1 defeat at Newport. 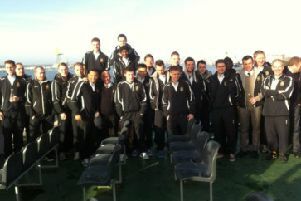 Bradford City have pulled off a huge shock by reaching the Carling Cup final at the expense of Premier League Aston Villa.